Shrinking the Silver Screen: Vivid home theaters, digital distribution, and piracy have all made the movie business more complicated. But there are also opportunities to engage with larger audiences that have never existed before. Technology brings both challenge and opportunity to the movie industry. More vivid home theaters, digital distribution, and vast online catalogs have made watching at home more attractive. At the same time, digital content has made movie piracy easier and, among many, more accepted. 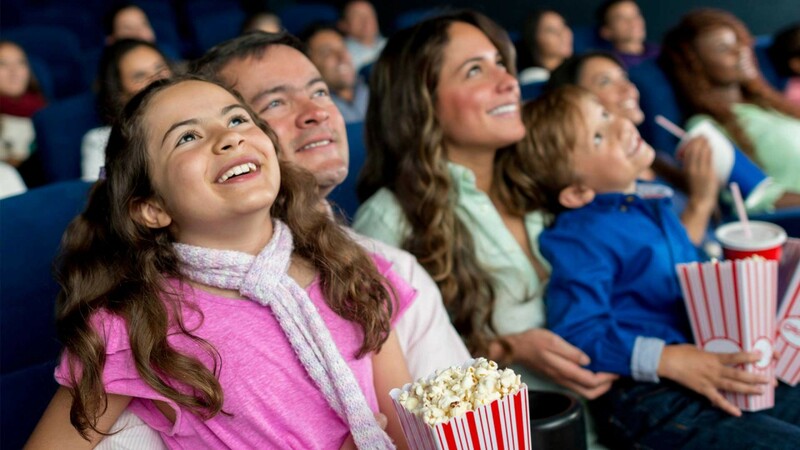 At the same time – new distribution methods have made it possible to grow the total audience for movies by delivering them when and where people want to watch. New technology means that movies are more often consumed side-by-side with other video content. But they’re also a special and valuable part of viewers’ entertainment consumption. In our work we recognize both.